Thank you so much for your heartfelt support of Moss and the Polyarc team during these past months of development. From visiting our booths at places like PAX and Gamescom, to sending us feedback on social media after playing Moss on the PlayStation VR Demo Disc, your interest in our hero Quill and the world we’re building has been a great source of motivation during the homestretch. We’ve been looking forward to the day we’d finally be able to get the full game in your hands and I’m happy to announce that we now concretely know when that day will be. 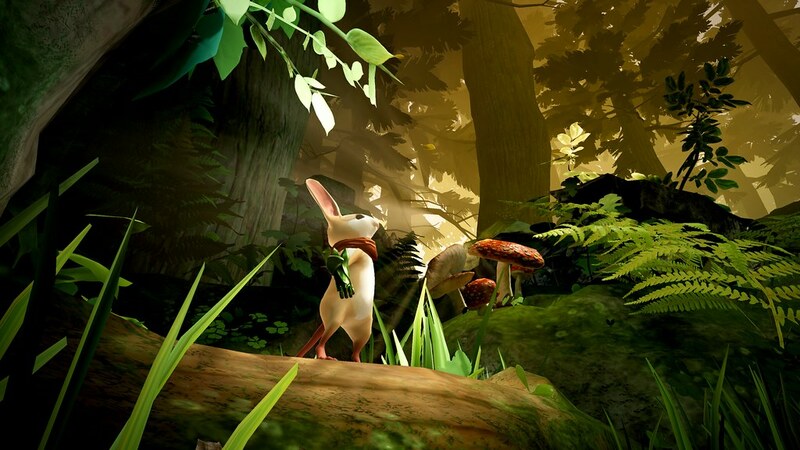 Next Tuesday, February 27, 2018, you’ll be able to enter the world of Moss through PlayStation VR and join Quill on her incredible journey. 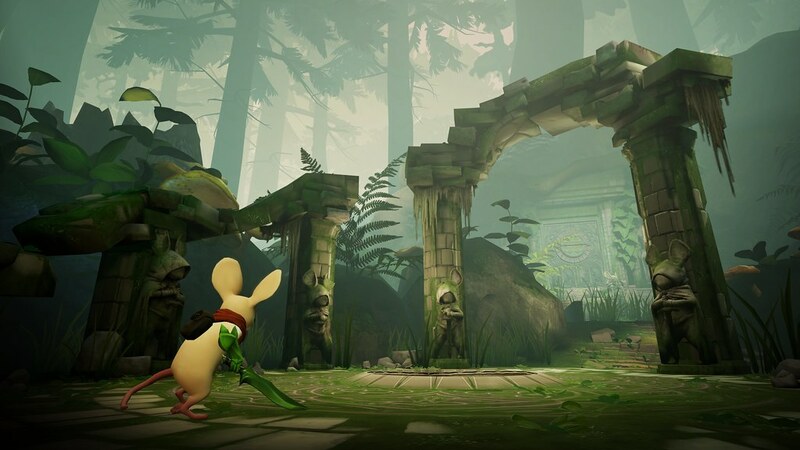 To celebrate this announcement, we’ve also released the Moss launch trailer which provides a glimpse of Quill’s story, more gameplay, and some of the fantastic places you’ll travel with her. 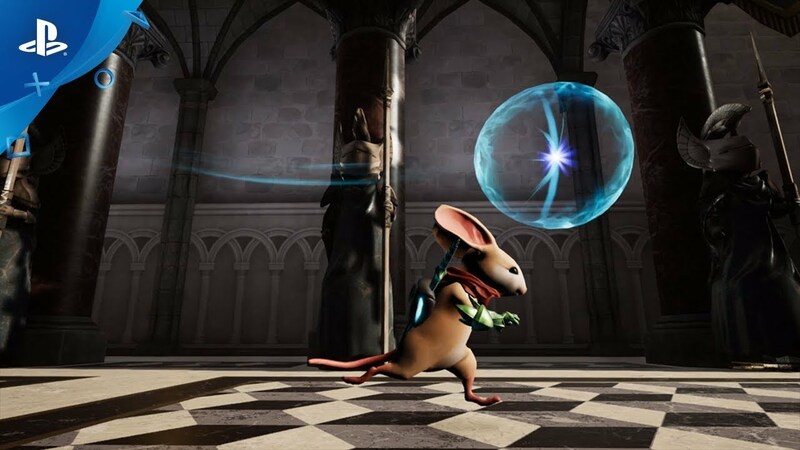 We hope this latest preview of Moss conveys what we set out to do: make a game that everyone can enjoy—early VR adopters, casual gamers, and truly, anyone looking for an exciting new experience. As I talked about last June in my PlayStation.Blog post during E3 2017, our aim at Polyarc has been to make the most of the immersive, interactive potential of VR to build new worlds and tell new stories. It’s been a great challenge creating Moss, but working with this technology and discovering the possibilities has been a deeply rewarding experience. None of this would have been possible without the energy and effort of every person here at Polyarc. I’m so proud of what we’ve created, and proud to be a part of this team that worked so hard to bring Quill and Moss to life. And now, in just eight days, players around the world will finally be able to experience the game we’ve had the privilege to build. We created Moss for you, so please let us know what you think. We can’t wait to hear from you. Thank you!! Ready to pre-load Sunday! I want one of those Quill statues so badly. Will Moss have a PS4 Pro patch for launch? Can’t wait to play the game. I wish there would be a physical version of the game. After being disappointed by The Inpatient, I am still cautiously optimistic about Moss being a really good game for PSVR. My heart says “YES!” but my wallet says, “No.” When I finally get my VR, ~this~ is the first game I’m buying. Thank you for bringing such a joyous creation to life! Glad it’s coming out next week. Really looking forward to this one. My VR has been collecting dust for a while, time to fire that thing up again! Can’t wait for this one. Don’t suppose you know if it will it have a simultaneous release on the Japanese PS Store? Really looking forward to this. I really enjoyed the demo. What a great year 2018 is going to be. We already have the outstanding Monster Hunter World and now Moss next week! PSVR is one of most impressive purchases I have made in the last couple of years. Thanks Sony! The demo was excellent and sold me on Moss, looking forward to playing the whole game. I really don’t get why anyone is excited for this game. Yet it’s a VR game so I’m sure I’ll end up buying it day one, it’s just will I regret it or not that’s the question lol. You should be proud! 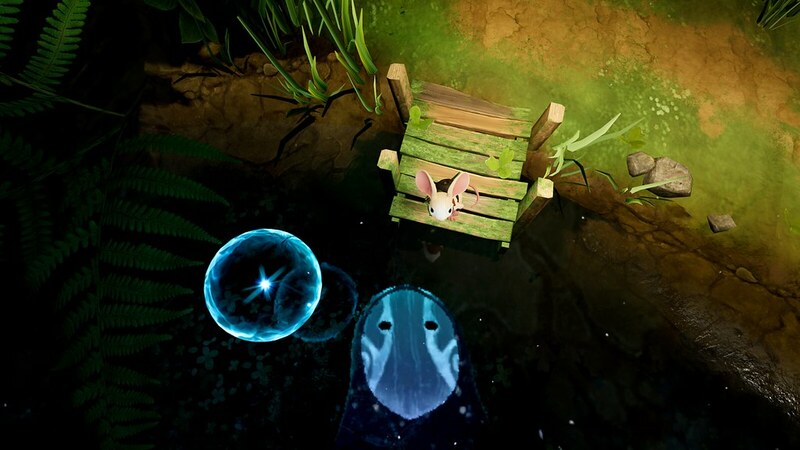 Quill is adorable and Moss looks like a terrific achievement for VR. Congrats on your launch!